Another survey has come up which has revealed that the world of business is quite eager to start up utilizing the Bitcoin as a method of payment so that they may save their corpus spent on transaction costs thereby reducing its dependency on their legacy systems. Although, there exist many IT companies which believe that just by holding the Bitcoin crypto currency they will act as an easy target for the online hackers of crypto currencies. There exists a worldwide forum working over the security aspects of Cyber world the name of which is Neustar International Security Council; which in its survey has revealed that there is a greater adaptability and curiosity in the corporate world regarding the acceptance of Bitcoin as a method of payment. Survey says that more than 80 % of the startups have an active interest in utilizing the method of crypto currency for transacting. In addition of that 50% of the respondents of this survey have revealed that they believe that by using crypto currency their businesses would be able to make up incremented value while the delivery of its service may also boost. However, there exists a negative side of the respondents as well; when an overwhelming 80 % of the server takers have reported they feel an incremented risk of deliberate denial of services hacking attacks by cyber criminals; if they come to know that a particular firm is holding Bitcoin or any other crypto currency. 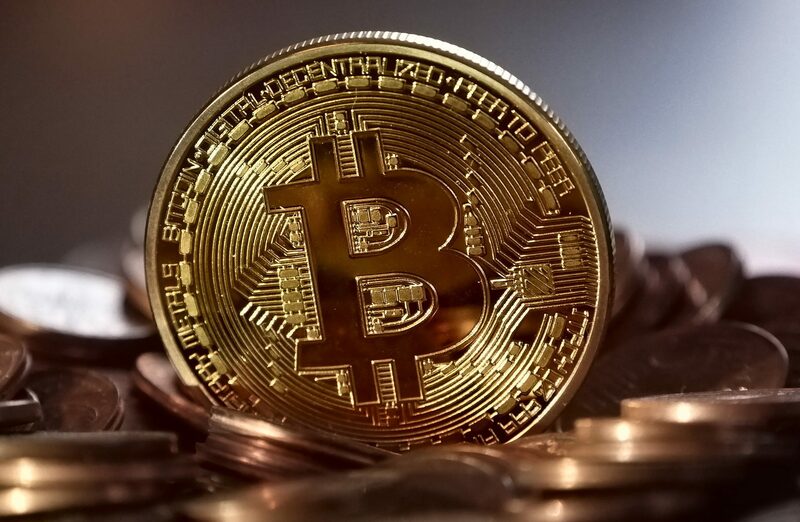 A minority of 26 % has expressed its views regarding a bolstering risk towards ransom attacks directed towards the business activity if they employee crypto currency as a method of payment. The news portal news dot bitcoin dot com on the last Monday has revealed that irrespective of the concerns regarding the security; more than a half of big United Kingdom businessmen are already holding the big pile of crypto currency for one reason or the other.